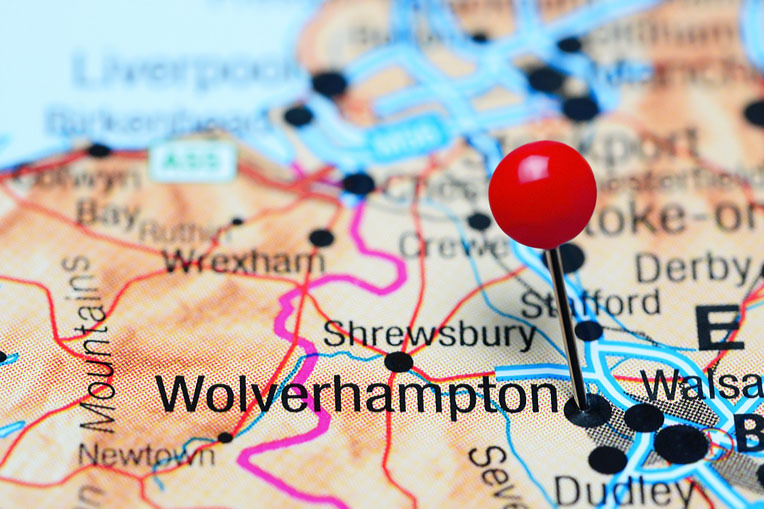 The Wolverhampton property had been owned by a London based buy-to-let landlord, who had the property “fully managed” by a local letting agent. The property had been let to a housing single female tenant who had two children on benefits. Problems had arisen with benefit payments, and rent had been kept by the tenant rather than being passed onto the letting agent, who washed their hands of the property once problems arose, and wrongly served section 21 notices on the tenant. Upon inspection, what was once a nice property, had been trashed. Furthermore, the tenant had moved her boyfriend in, who was using the garden as a scrap yard. They threatened to cause further damage if the property was bought out. Not put off by the threats, 365 Property Buyer agreed to buy the property and handed it to our dedicated Sales Progression team. The property was bought with the tenant in situ, and the sale completed in just 21 days, much to the relief of the seller. This Wolverhampton Semi-Detached House sold in 21 days, If you are looking for a quick house sale, give us a call on 0800 019 7031 or get in touch.